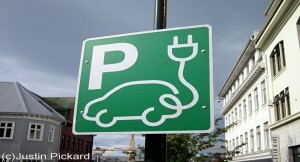 Even though many aspects of EVs seem making them very appealing (e.g. 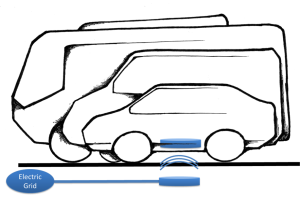 very low energy cost and zero tail pipe emissions) there are several concerns that people have on this technology, especially about the charging process. 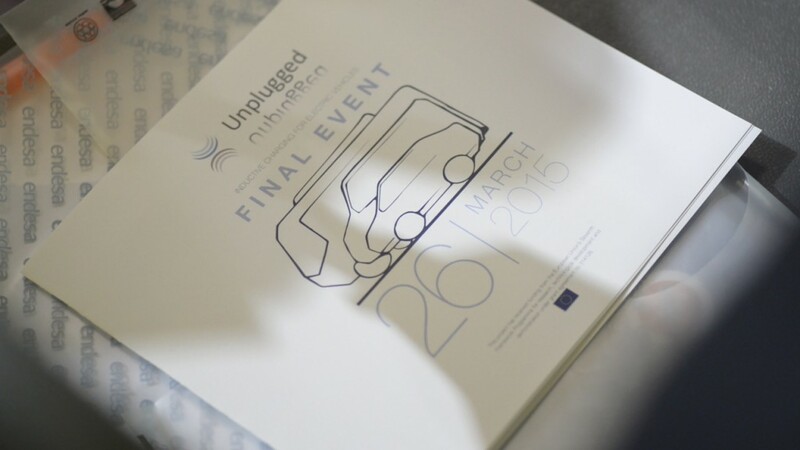 The UNPLUGGED final event took place the 26th of March in Zaragoza, Spain. Check all the media content here. Here you have the Fourth Newsletter of the UNPLUGGED project. It contains a summary of the final event of UNPLUGGED and some other last news. The final results and achievements of the UNPLUGGED project are summarized in the following video. Here you have the Third Newsletter of the UNPLUGGED project. It contains useful information about our last activities and news.